You know the saying “what gets measured gets improved”? This focus on how to optimise your business for growth was one of my take home messages from the Heart Centred Business Conference this year. The other core message that I really resonate with is nail one thing, and then scale it. Of course! Starting a business requires an entrepreneurial mindset the focusses on resilience and experimentation. This is an essential phase of business growth – but it involves A LOT of testing, and creating new offers, opt-ins, and experimenting with messaging, connecting – basically everything you do because an experiment to see what’s working. I’ve certainly been attacked by the ‘I’ll create something new’ bug on several occasions – and it’s exhausting. It also slows down business growth. 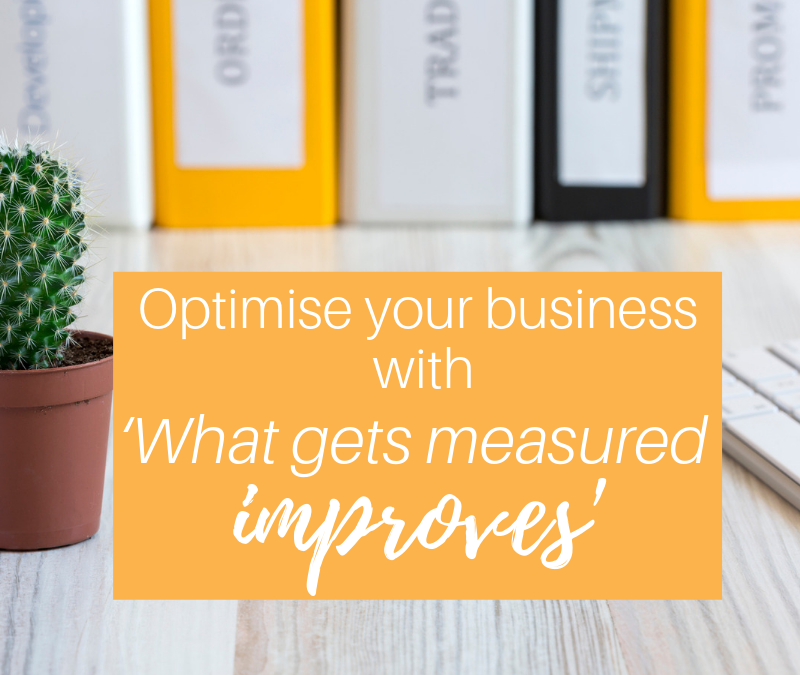 There has to come a time when you stop creating new – and start to work out how to optimise your business by focussing on measuring and improving what you already have. This helps develop the CEO mindset – and your business will be exhausting to grow until you start to measure and improve instead of creating new. This really hit home once I had my Facebook Page content created and scheduled for 3 months. At the end of the 3 months, I didn’t have to create a whole new batch of content. I could optimise my business and save time just by analysing and improving the content I had, because ‘what gets measured gets improved’. I also realised that nothing was ever going to be perfect – especially the first time. Once I create procedures for key parts of my business (and save time) I can improve them as I go with smaller tweaks – because I’m analysing the results (time, ROI, productivity, engagement, income) and perfecting them. This is a very different mindset to creating fro, scratch – and a much shorter one! 1. Get clear on your vision and identify what’s working and what’s not. 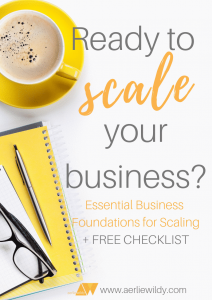 Having clarity on what you want your business to look like in a year or 5 years will really help you identify what you need to hone in on, because it’s getting traction with your tribe, but also what’s not actually working, but costing you lots of time and energy. Simplifying your business so that you can IMPROVE your marketing is a key to growth. You’ll have stronger launches, and more time to connect and serve your clients and community. Transition from working IN your business doing #allthethings to working ON your business. This often means making some tough decisions – especially about work that has your blood, sweat and tears in! However, with a CEO mindset, you will have the time and space to analyse, measure and improve they key areas of your business. Also, as a CEO, you can set up your business for growth by handing over the admin tasks that are holding you back. You have your business goals, and the basics of tracking right? List growth, social media followers, income. What are the other ways you are optimising your business, and developing in your plans? How long does it take you to create a blog, publish and distribute it? Could that process be streamlined, improved for better reach, and – even better, handed over to a VA after you’ve created it? How much time do you spend on Facebook? Could your productivity be improved by measuring how long you’re on Facebook? 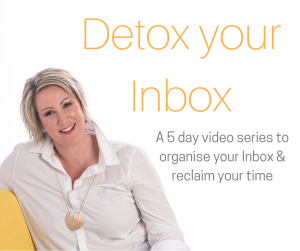 How much of your day is spent on ‘admin’ tasks like answering emails, posting links and scheduling posts instead of CEO tasks, like strategic planning, designing marketing funnels? Track and measure the types of tasks you spend your time on, so that you know for sure (without under-estimating!) and so that you can IMPROVE this and implement strategies for you to spend more time on CEO tasks. Are you tracking your free discovery calls and their conversion rate, so that you can improve your Sales Pitch? Decide what you would like to measure and record it. Identify 3 actions you can implement to improve it, and track it over a month. Come and join the Chief Executive Entrepreneurs Facebook Group where we are running this as an #experiment. You can download a template there too! 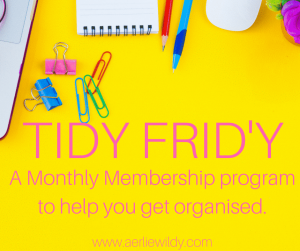 Aerlie Wildy is a Business Systems Strategist and mother based in the Adelaide Hills. 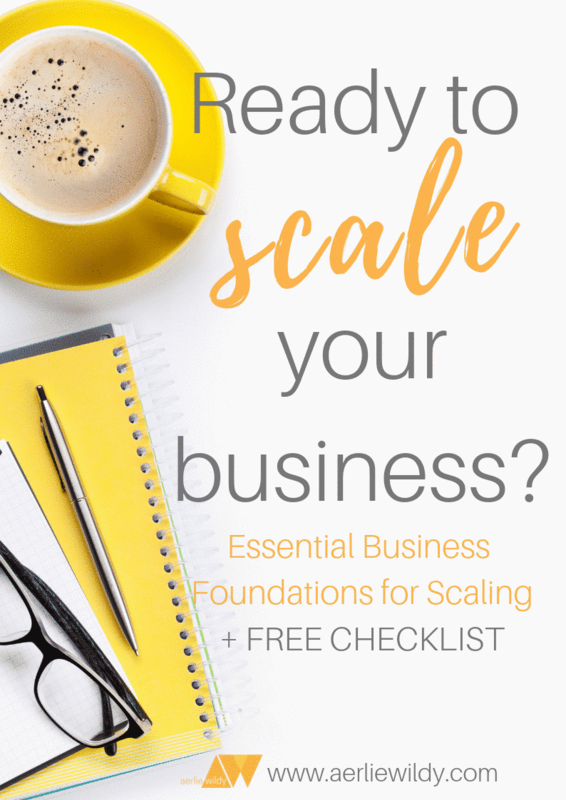 She helps services based businesses nail then scale their business. 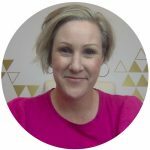 You can connect with her on Facebook, join my Chief Executive Entrepreneurs Facebook Group, check out my Youtube Channel or Pin with me on Pinterest.